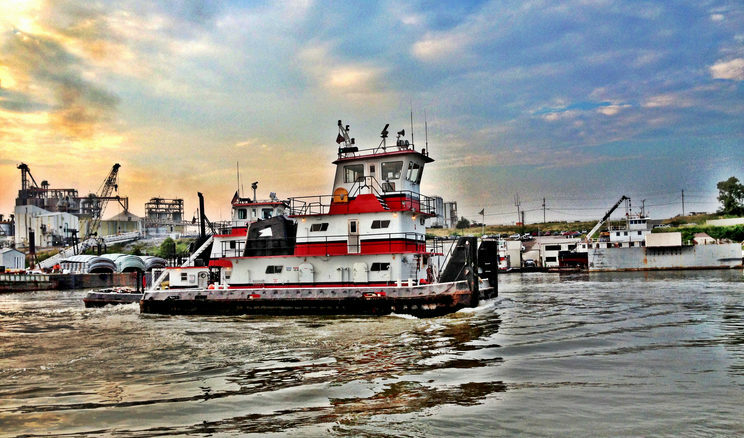 One of the bodies from the missing men whose tugboat sank in the Mississippi River over a week ago has been recovered. MPD confirmed with FOX13, around 3 p.m. Sunday afternoon, one of the bodies were discovered. It is unsure at the moment if it is Captain Keith Pigram or Anquavius Jamison. “It hurts. Just to see the mom screaming like that, wanting answers to know things we can’t tell them,” said Caroline Mason of the Memphis Police Department. Mason was one of several officials on the scene with the family during the recovery. She said as an officer, it always hurts seeing families in pain.